I have a thing for anything lemon – lemon cookies, lemon tarts and lemon sorbet. 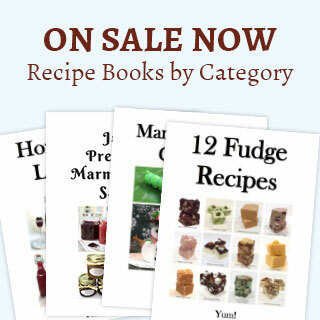 With the holidays on us ladened with rich gooey delights, I thought it would be fun to offer something a bit lighter. This recipe all started with my homemade limoncello. Little did I know that it would lead to the lemons that would keep on giving. I made a number of batches of limoncello to ensure I was satisfied with the final product to give as gifts for the holidays. This left me with a ton of leftover lemons. So I thought why not use the leftover lemon juice to make lemon sorbet? 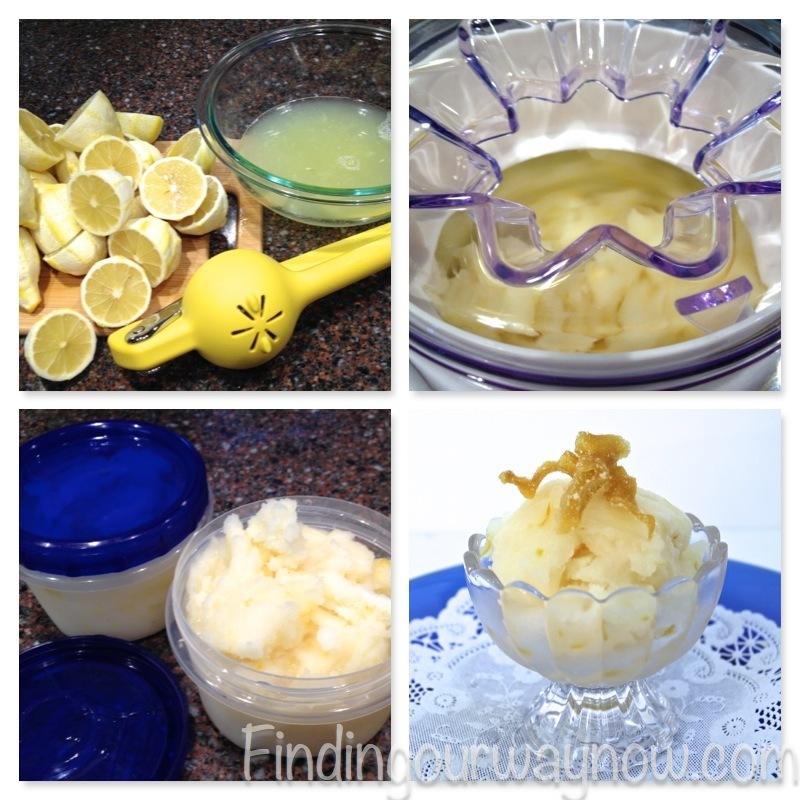 As it turns out lemon sorbet, or any sorbet for that matter, isn’t that hard to make. Dissolve the sugar in water in a small saucepan and bring to a boil. Then remove from the heat and cool the simple syrup to room temperature (75° F). 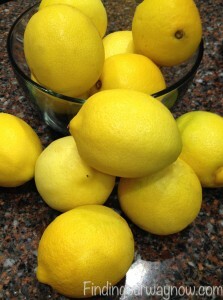 Add the lemon juice and zest to the cooled syrup. Pour the mixture into an ice cream maker (make sure your ice cream maker bowl has been completely frozen). Freeze the lemon syrup according to your ice-cream maker’s instructions. When the sorbet is ready, you can serve it then or transfer it to an airtight container and freeze it until you’re ready to serve. Tip: This is a neat trick to help make sure your sorbet is the best it can be. After adding the simple syrup to the lemon juice, float a clean egg, raw in the shell, to the mixture to check the sugar to juice ratio. If the amount of shell poking out of the mixture is the size of a nickel, the ratio is just right and to make a sorbet that isn’t too soft or too icy. If the amount of visible egg shell is smaller than a nickel, the mixture needs a little more simple syrup; if it’s larger, add more lemon juice. This same technique works with all kinds of sorbets. Notes: You can use bottled lemon juice but fresh lemon juice really makes a difference in the overall taste. Simply put, the flavor is much brighter and more to my liking. The sorbet just out of your ice-cream freezer will be a bit softer than if you freeze it. If you prefer it a bit harder freeze it first before serving. 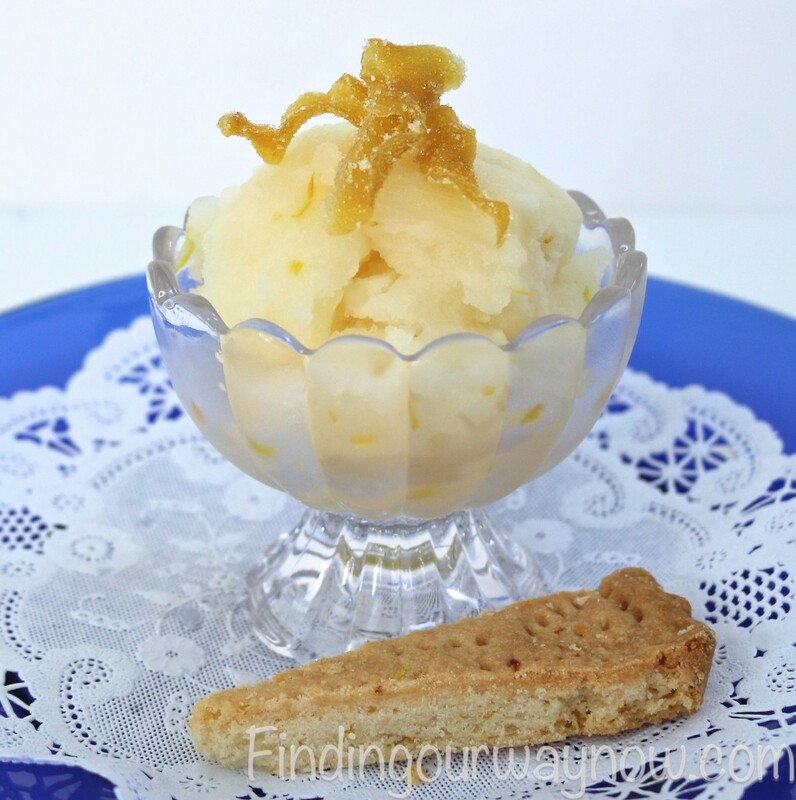 This lemon sorbet is a delightful and refreshing dessert. If you’re a lemon lover, then this will be an especially nice treat. Sprinkle a few bits of candied lemon peel on top, add a few homemade lemon shortbread cookies on the side and you’ll have a pretty nice lighter treat for any kind of celebration. Enjoy. 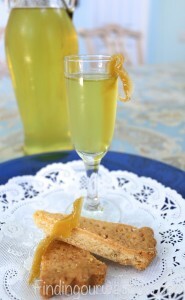 If you enjoyed my “Lemon Sorbet,” check out Candied Lemon Peels, Lemon Meringue Pies In A Jar and this Lemon Shortbread.